Manchester United Football Club are winless in four. 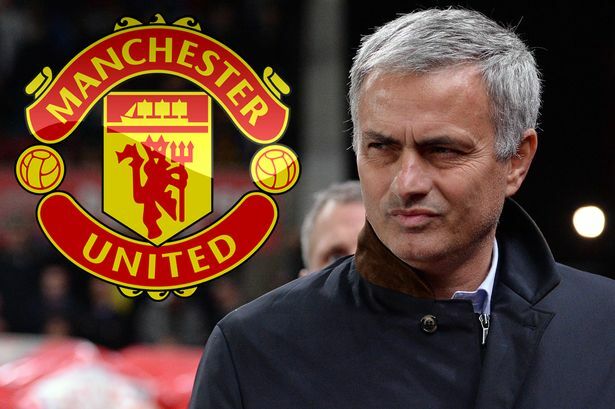 Jose Mourinho’s head could well be on the chopping block in the not too distant future. The Old Trafford club host Newcastle United this weekend, in what is being billed as a must-win match for the self-proclaimed Special One as we head into the international break. No doubt the match itself will be a tight encounter, but it’s one that usually, the Red Devils will be hoping they can win pretty comfortably. Before the big game, Mourinho has met the media and offered an update on the team. 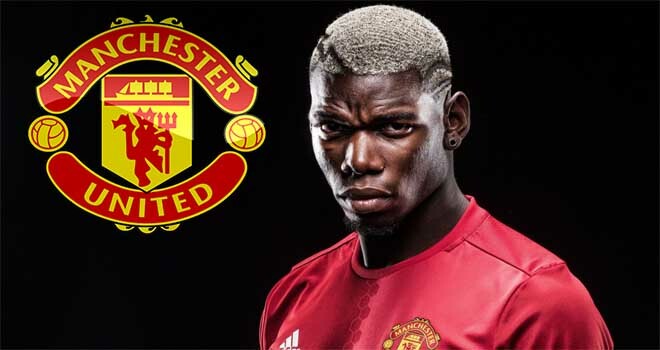 He has confirmed that no new players have picked up injuries, while the same four who missed the Valencia game will likely be unavailable; with the possibility of Ashley Young being fit. “No, it’s exactly the same [squad]. No new injuries and the players who were injured [are still out] with the possibility of Ashley Young coming back to the squad but Ashley was really a minor situation.” Mourinho told reporters, including ManUtd.com. “[We have had] recovering time for the players that played against Valencia and good work for the others that obviously were in perfect condition to train. That means they’ll be no Jesse Lingard, Ander Herrera or Marcos Rojo, with the former becoming a key component in Mourinho’s starting XI over the last year or so. His movement, energy and attacking threat will dearly be missed. It does give an opportunity to the likes of Juan Mata or Anthony Martial though – that’s why you have a big playing squad. I think this match will be telling. 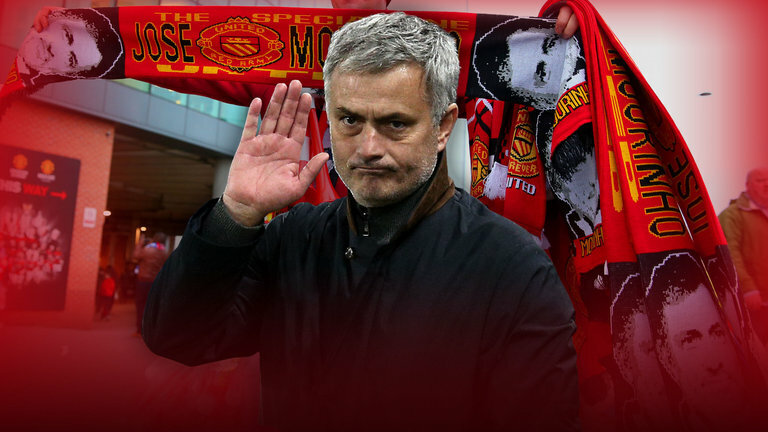 Do the players still want to work for Mourinho? Or have they had enough? If we win tomorrow, I reckon his job will be saved. Lose, well, it could be an intriguing fortnight for Edward Woodward and The Glazer family.